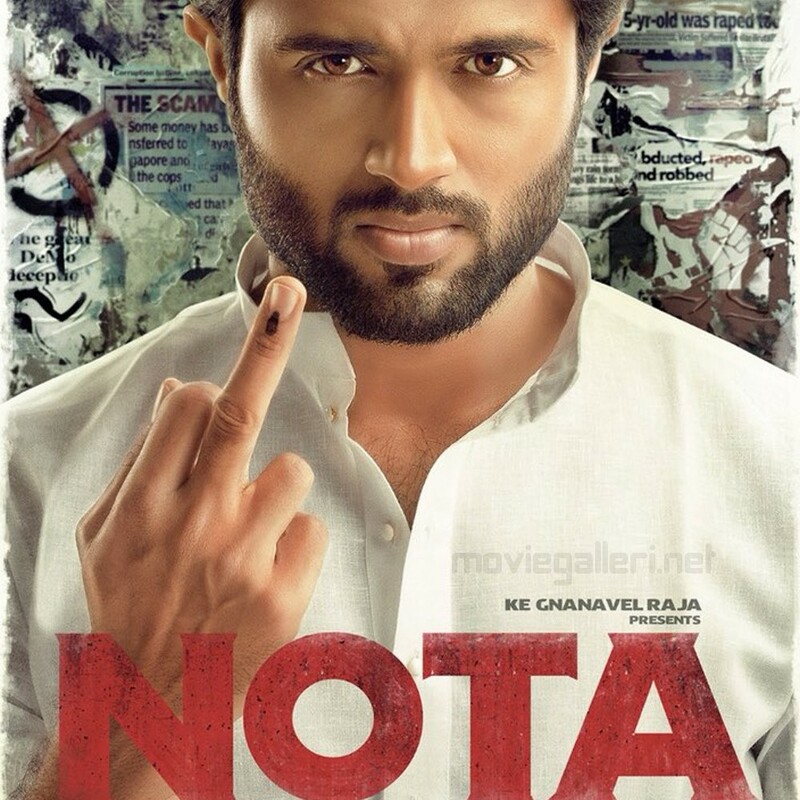 Nota is a kollywood tamil movie released under the banner of Studio Green K.E. Gnanavel Raja (Produced By) in the year of 2018. Star Casts are : Vijay Devarakonda, Mehreen Pirzada, Y, N, Sathyaraj, An, Sanchana Natarajan, Priyadarshi Pullikonda, M. S. Bh, and Others. 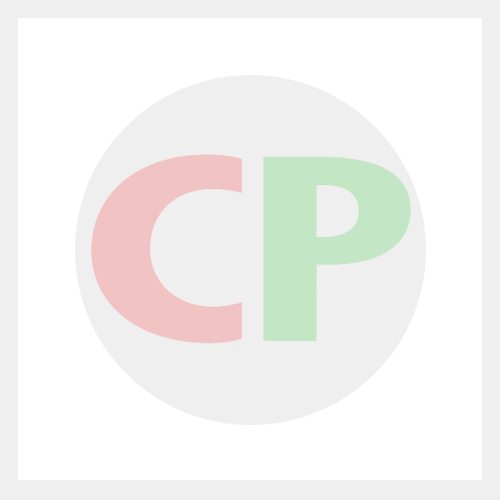 Write & Share about "Nota Movie" !